Members of the Unite housingworkers branch at Peter Bedford Housing Association in Hackney are set to take five working days of strike action in a dispute over broken pay promises. The dispute is a result of the management of the housing association failing to implement a pay deal agreed last year. 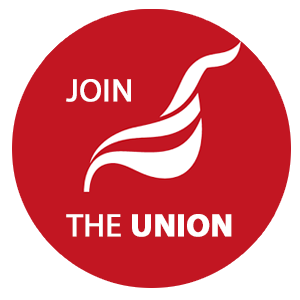 A deal had been brokered by Unite that the workforce would be paid in line with the National Joint Council (local government agreement) pay rates and that the housing association would also honour future local government pay increases. Pay rates for workers in local government increased by two per cent this April but the management at Peter Bedford failed to increase workers’ pay accordingly. This was despite the housing association recording a surplus last year. Up until the agreement made last year, the workforce had not received a pay increase for five years. As previously reported, Unite members at Peter Bedford Housing Association voted 100% to strike on a 96% turnout.